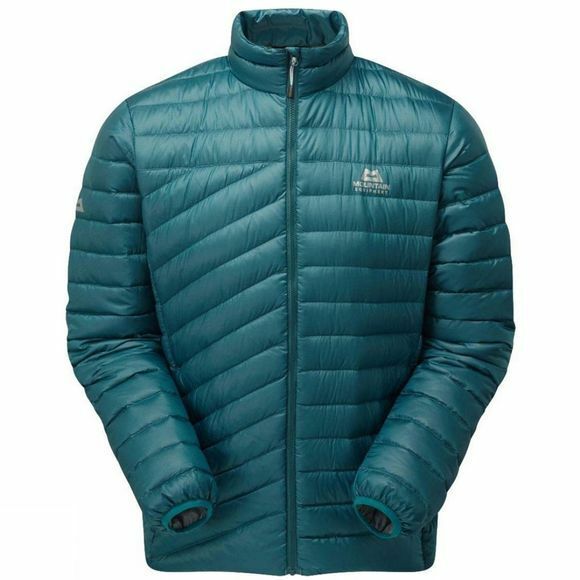 With a lighter environmental footprint than other insulated jackets, the mens Earthrise jacket is both warm and responsible. Its filling comes entirely from reclaimed duck and goose down whilst both its outer shell and inner linings are 100% recycled. The only thing that remains the same is the proven design and construction.